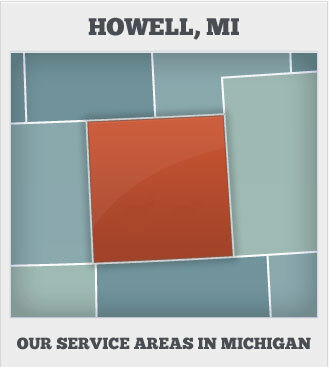 Kovach's Auto Repair service has been servicing Howell, Michigan for over 25 years. We take pride in our attention to detail and your safety is our primary concern. Customer satisfaction has made us the best service center for all your automotive repair needs. Keeping your vehicle serviced and operating effectively is a responsibility that you can trust to Kovach's. Our auto repair facility services all makes of vehicles, domestic and foreign. We have the knowledge base and experience to handle all your vehicle repairs, even the most challenging of tasks. Visit today to see what we can do to help.